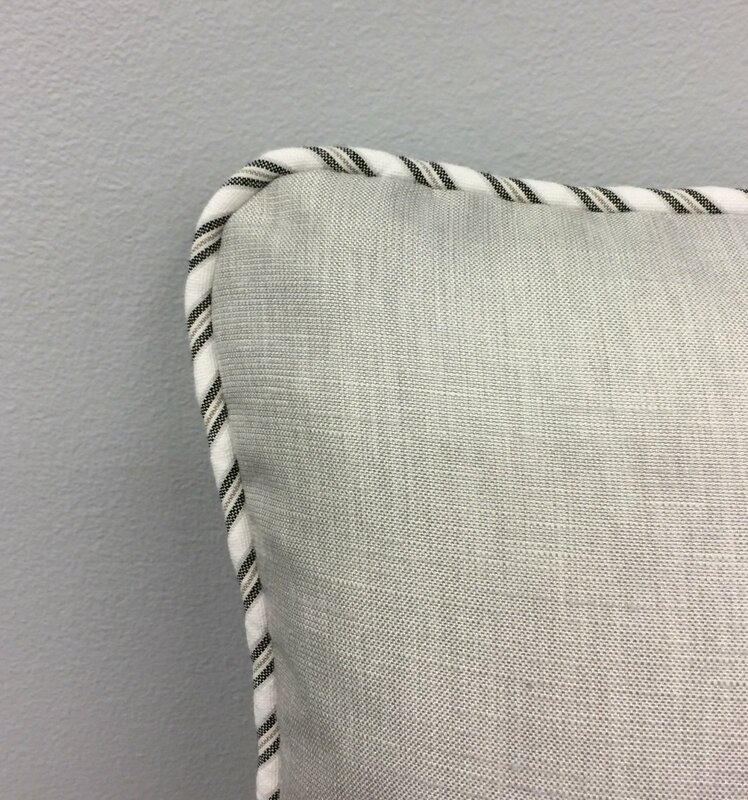 Make and add cording to a pillow top! I will show you my method for achieving professional results! Class also includes how to make a zipper closure.